#NOWportrait inspires connections between strangers through photography. It’s easy to be strangers with your neighbours and the community just outside your front door, especially when so much communication and community happens online! Perhaps we are heading to a future where our only chats with strangers will be over the internet!? 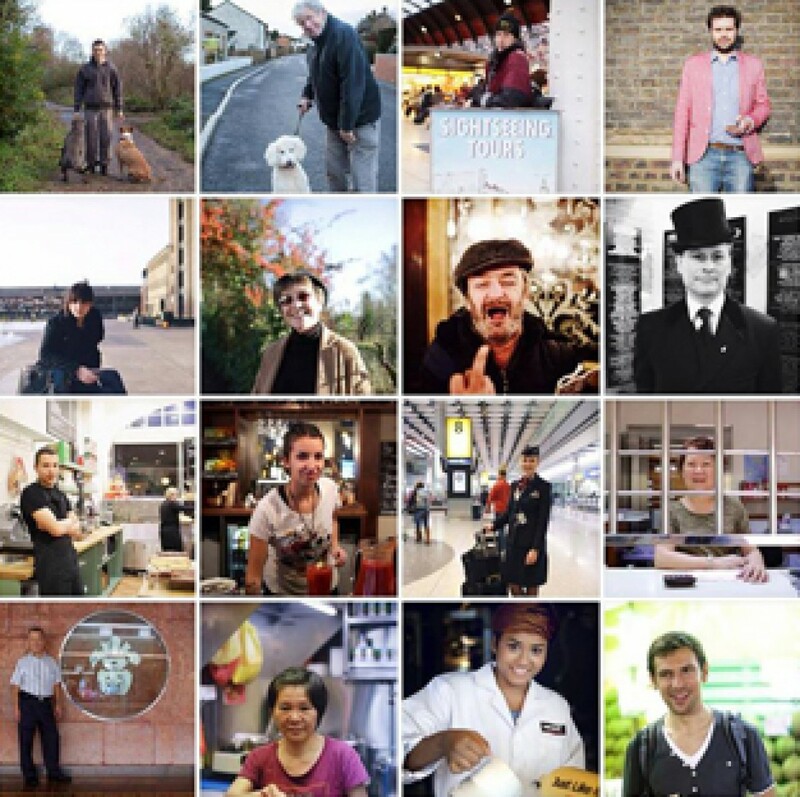 #NOWportrait aims to change that future, one stranger at a time! Over the weekend of March 8th, 9th & 10th 2014, photographers and people with cameras all over the UK were out and about meeting strangers, having chats and taking portraits. 37 photographers took part and met over 60 new people and all of those portraits and stories were shared on the NOWportrait Facebook page. Selected photos from that weekend will also be made into an exhibition and book which will be sold to raise money for UK mental health charity MIND. Facebook – join the NOWportrait Facebook group and share your NOWportrait story and why you were inspired by the person. The NOWportrait Facebook group will be an ongoing place for people to share NOWportraits, stories, inspirations, comments, hints & tips.